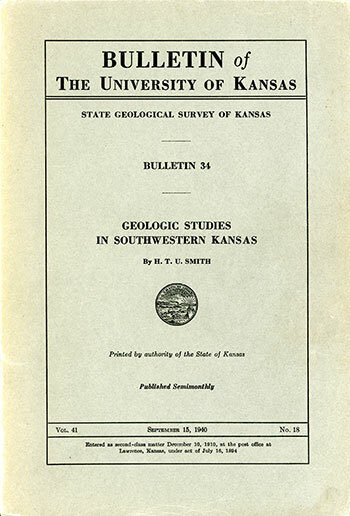 Originally published in 1940 as Kansas Geological Survey Bulletin 34. This is, in general, the original text as published. The information has not been updated. An Acrobat PDF version (43 MB) is also available. Placed on web Feb. 8, 2017; originally published September 15, 1940.